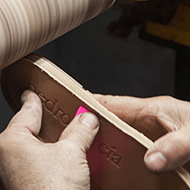 "The best way to get to know our product is to see it by yourself. 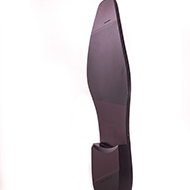 You can visit us without any compromise." 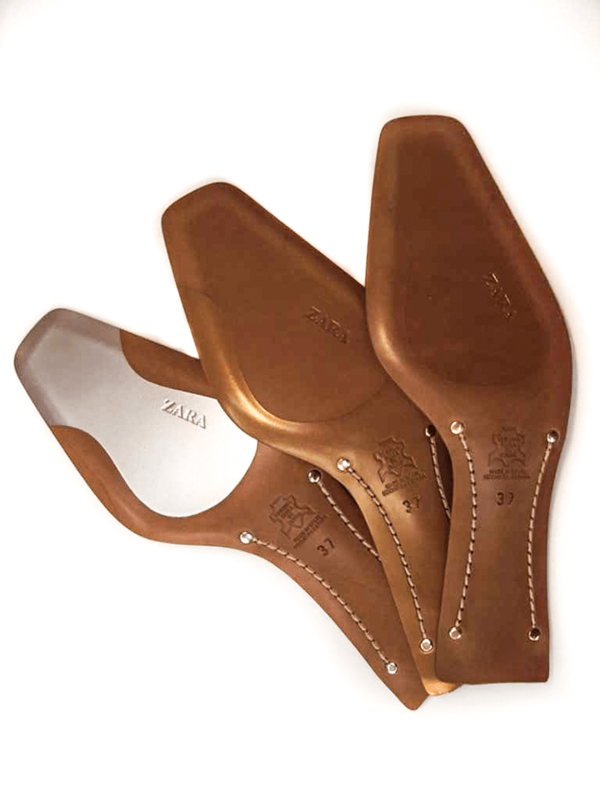 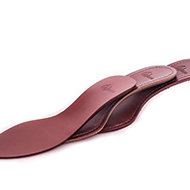 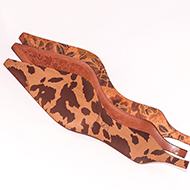 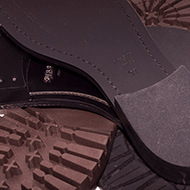 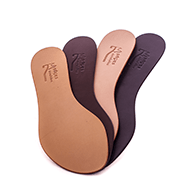 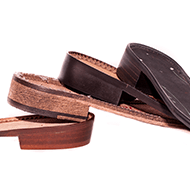 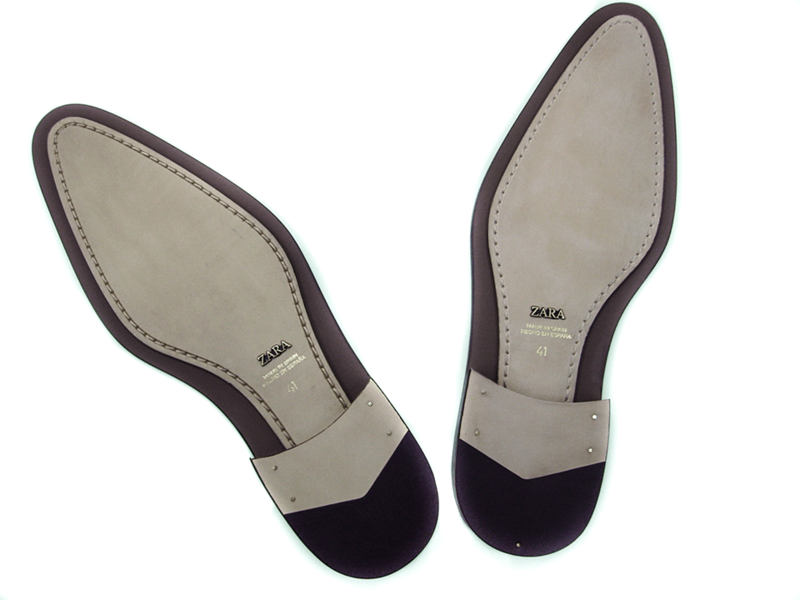 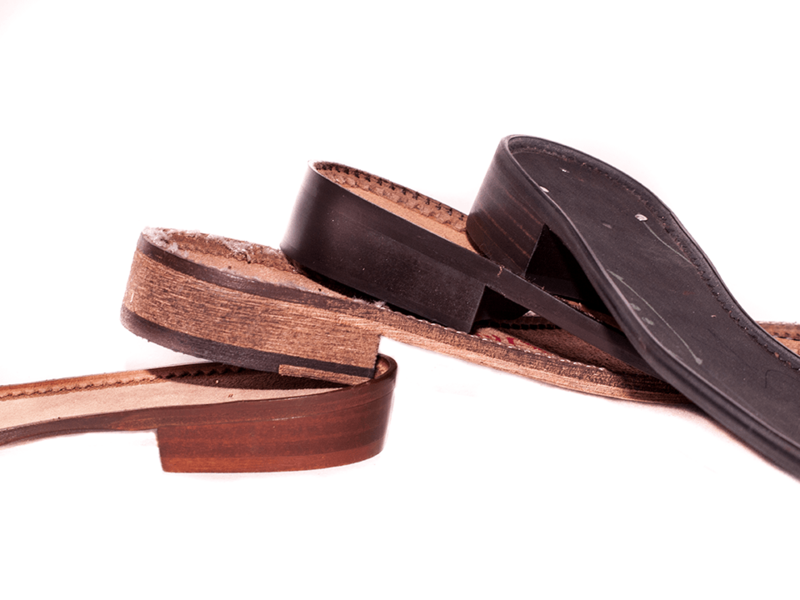 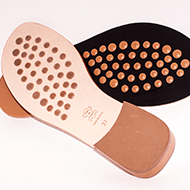 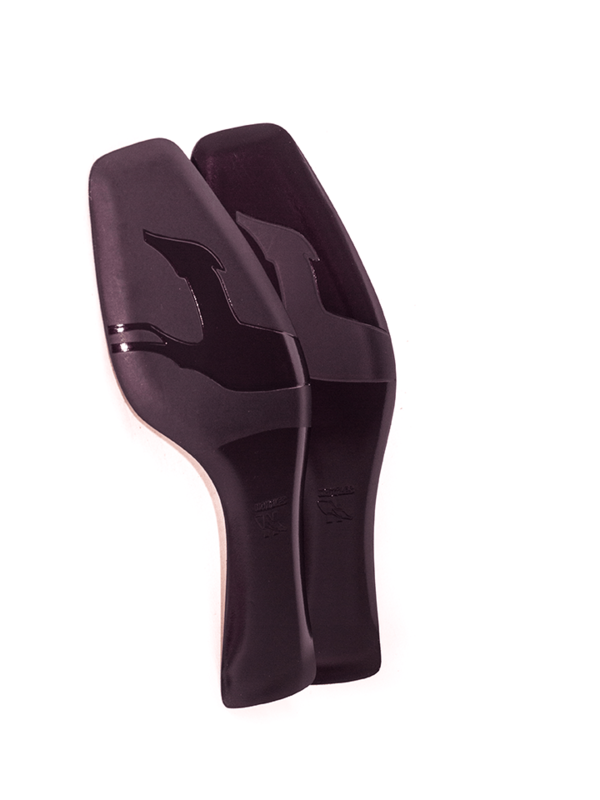 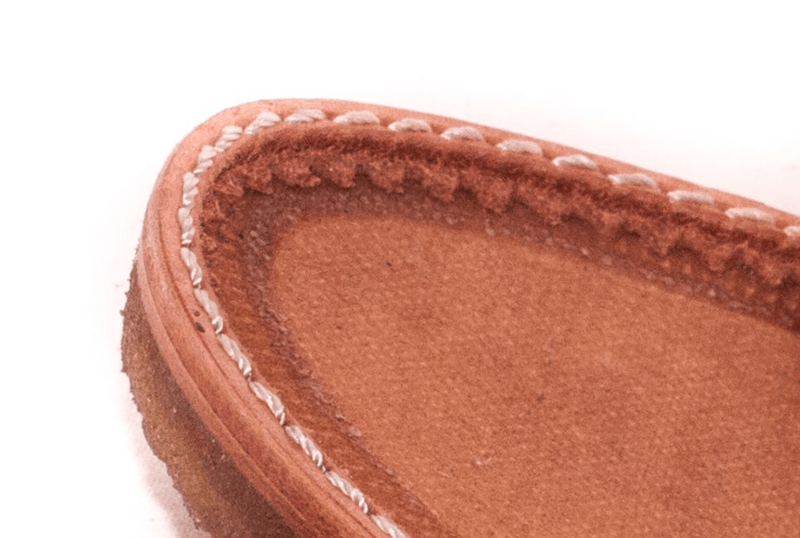 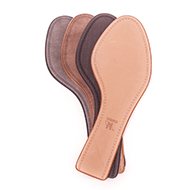 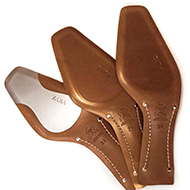 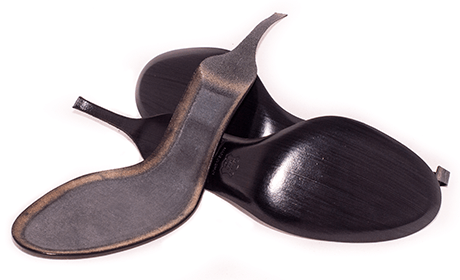 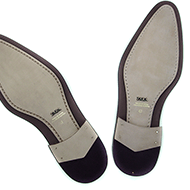 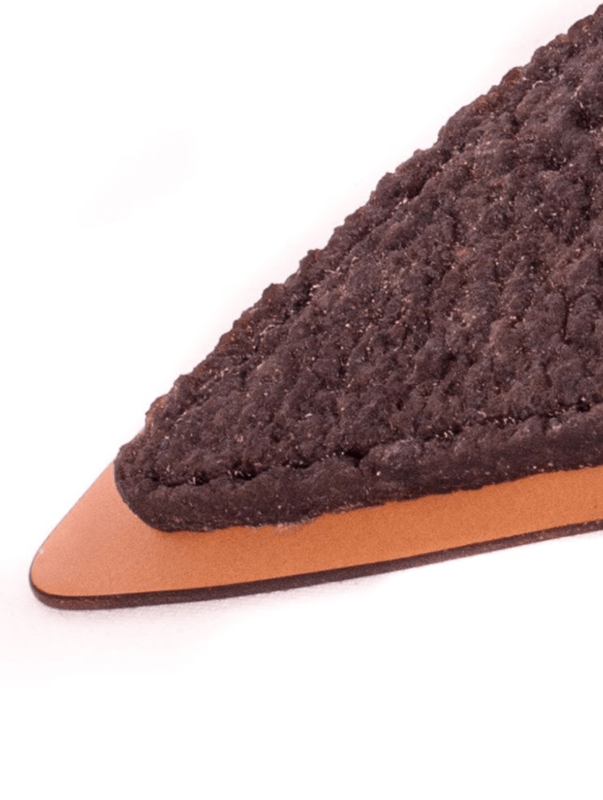 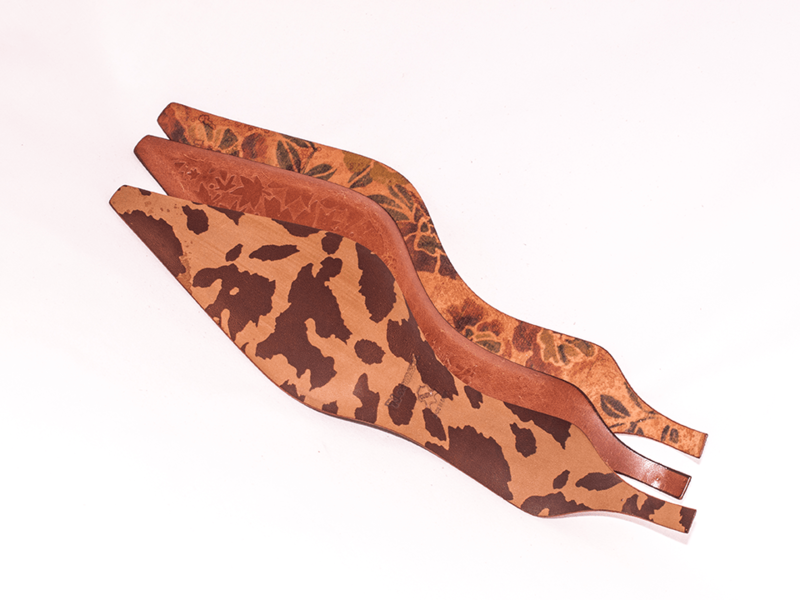 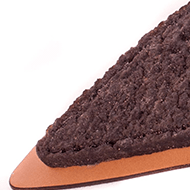 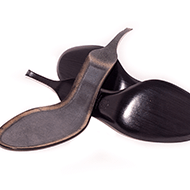 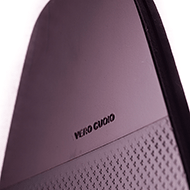 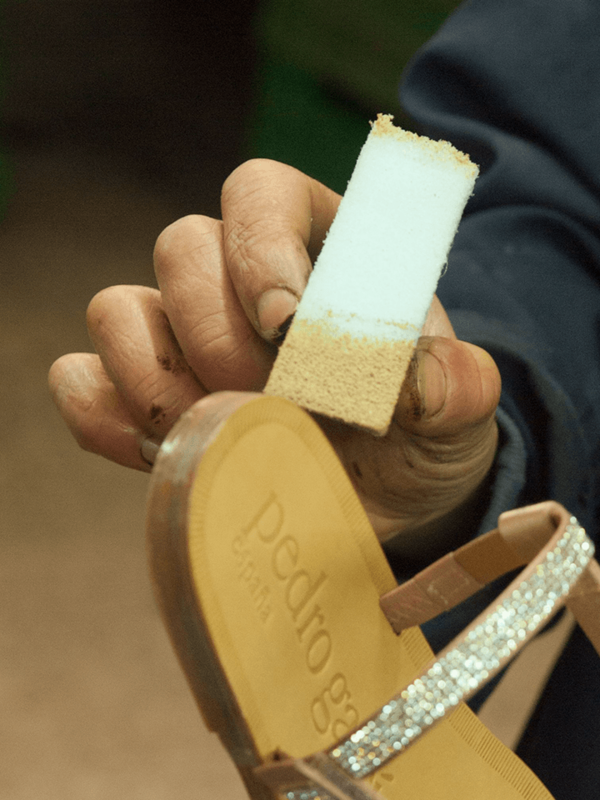 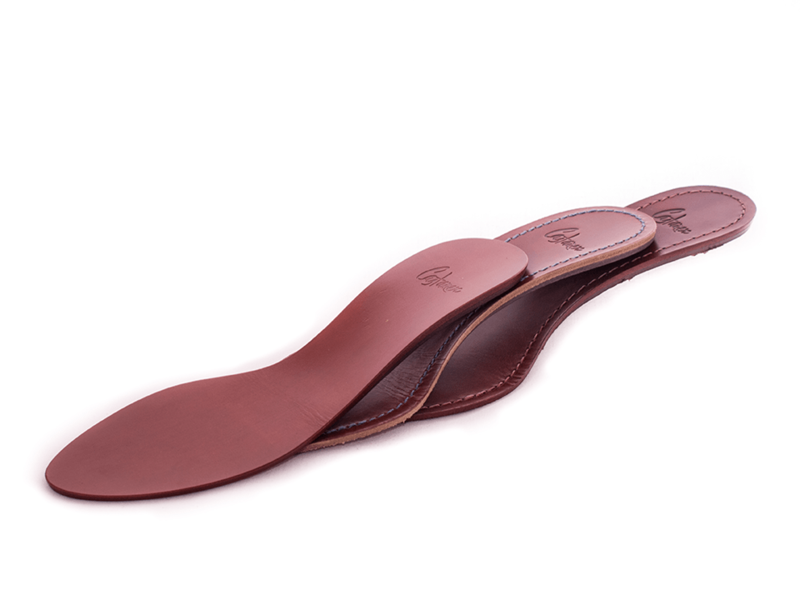 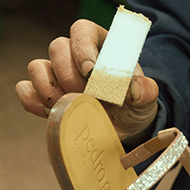 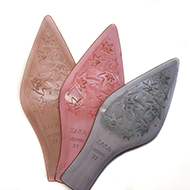 Prefabricated soles for woman and man shoes which are adapted to the clients´needs regarding materials, finishes and types of production. 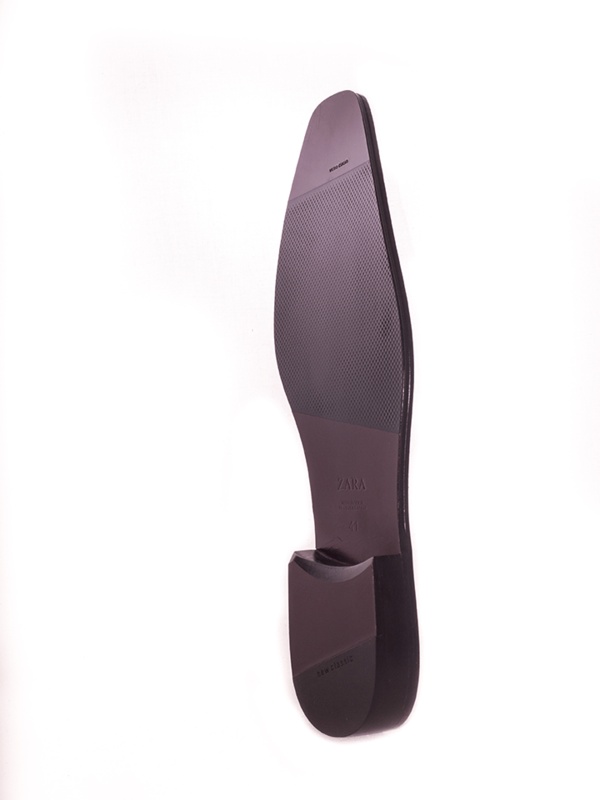 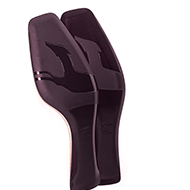 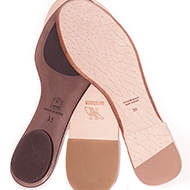 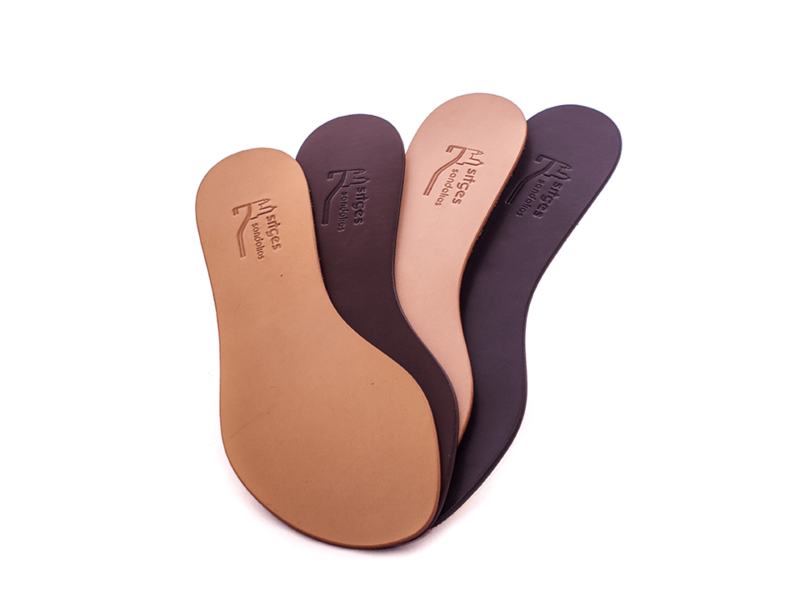 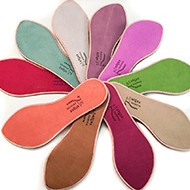 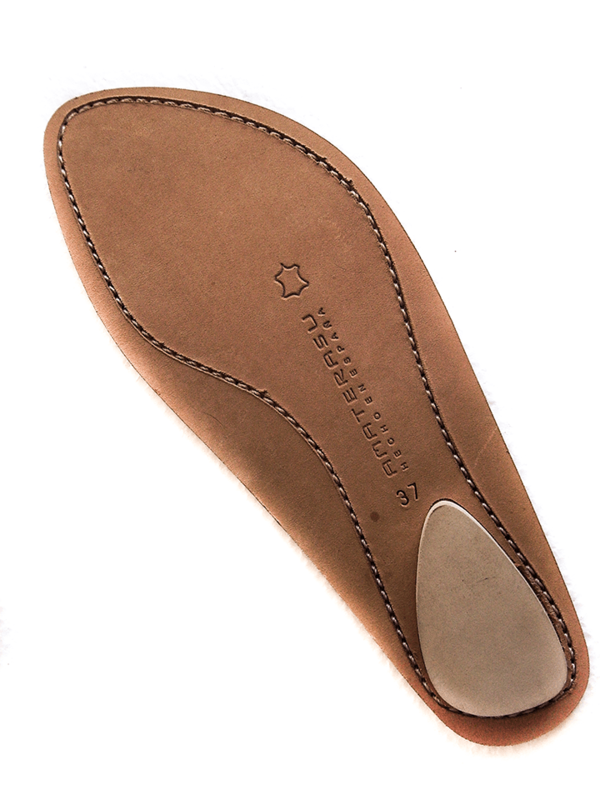 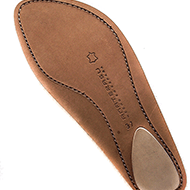 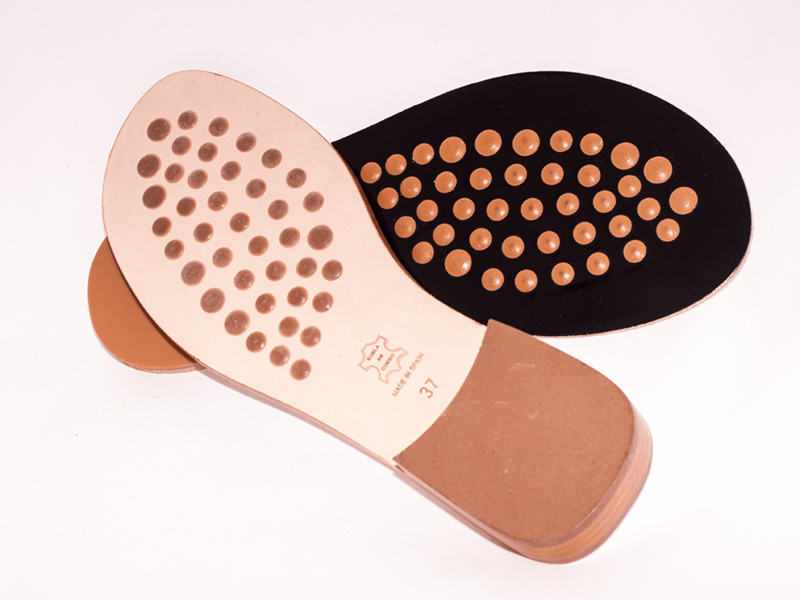 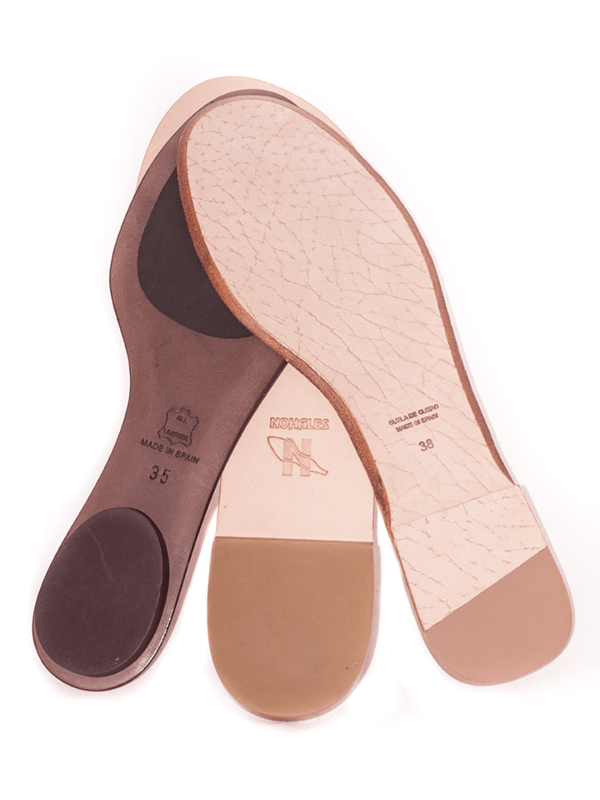 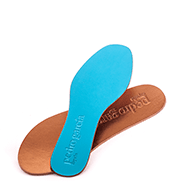 The range of prefabricated soles is really large. 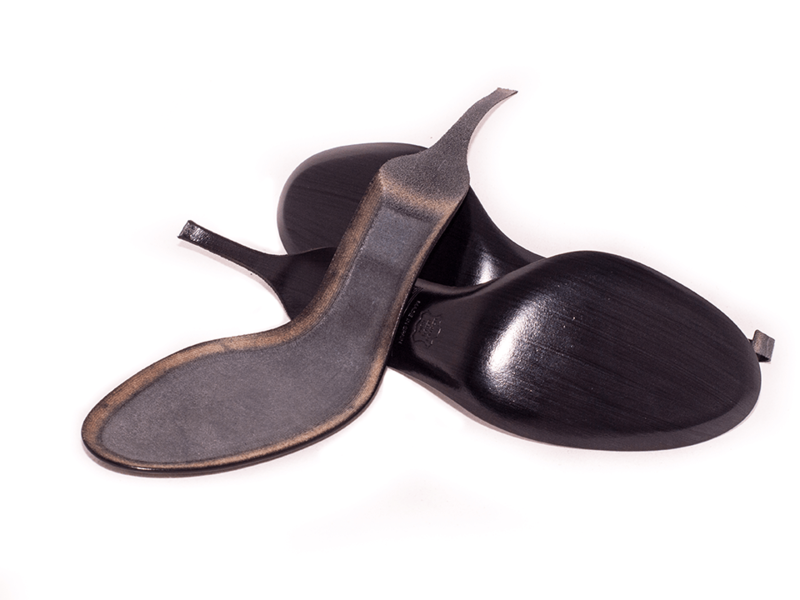 We could include in this range: soles with cuban heels, with built heels, with wedges, with platforms , welted soles, wide edged soles, etc. 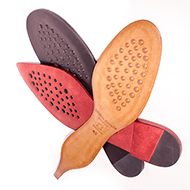 The materials we used could be from leather, reclaimed leather, crepe sole rubber, rubber , etc to all the new ones that could appear. 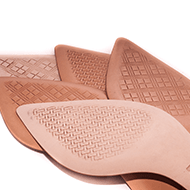 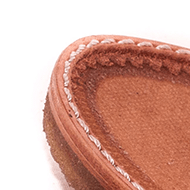 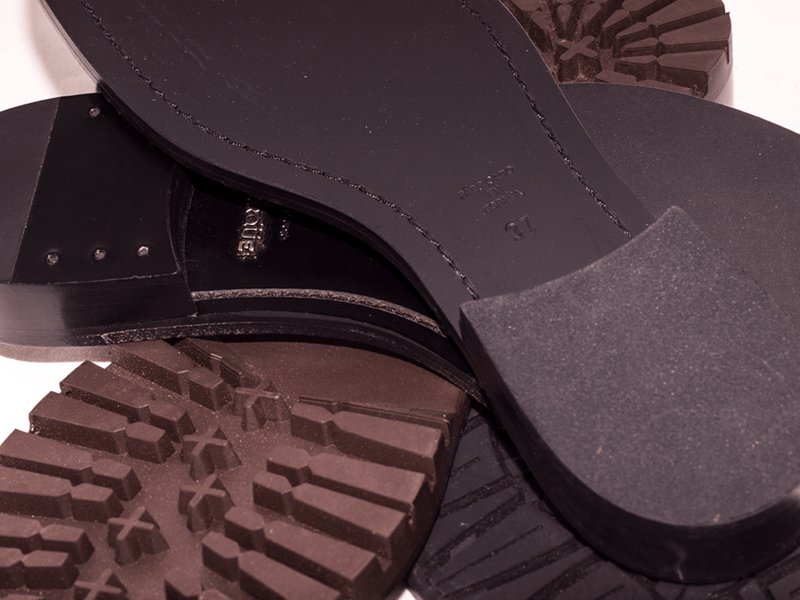 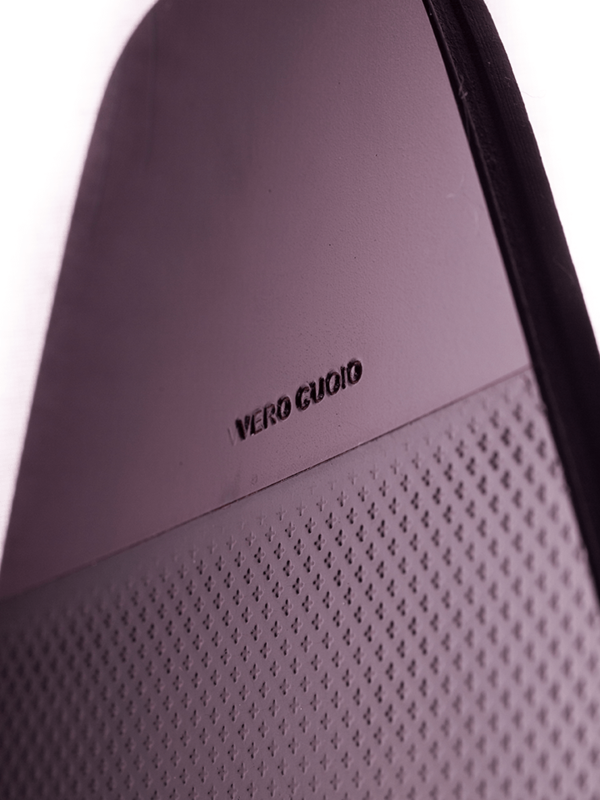 The quality and guarantee of our prefabricated soles are based on the continuously incorporation of machinery, on the precise training of our staff in their specific jobs, and of course, on the use of raw materials of high quality that we use in the making of our products. 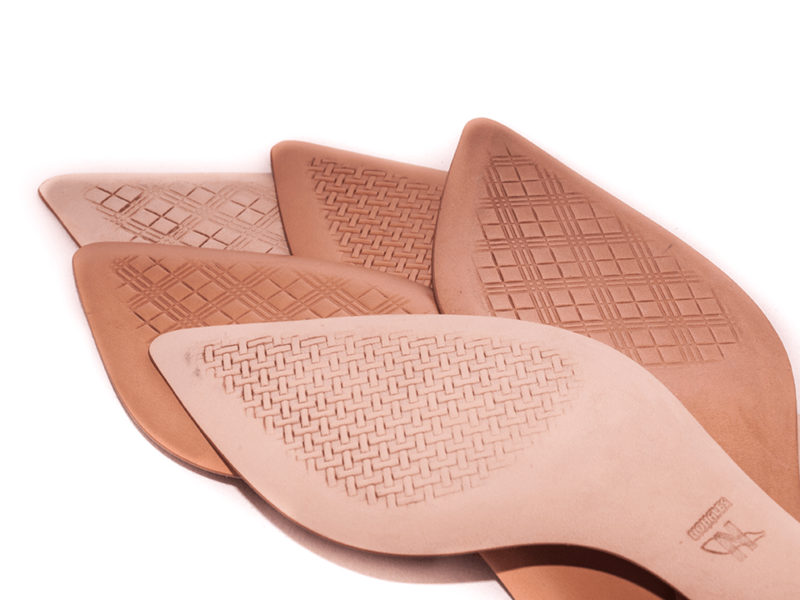 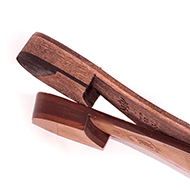 All of these plus the exhaustive quality control in the whole production process make our products be one of the most competitives ones that can be found in the market currently. 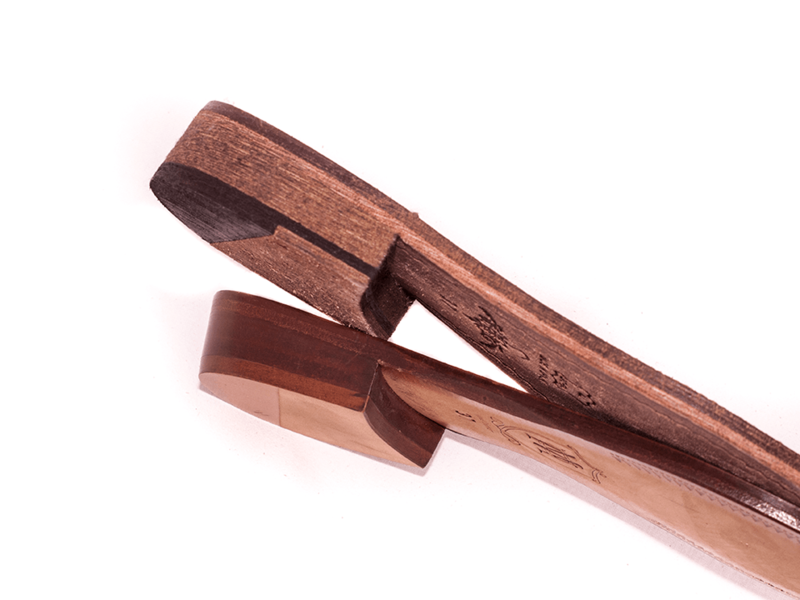 We would like to underline the high capacity of production that we have. 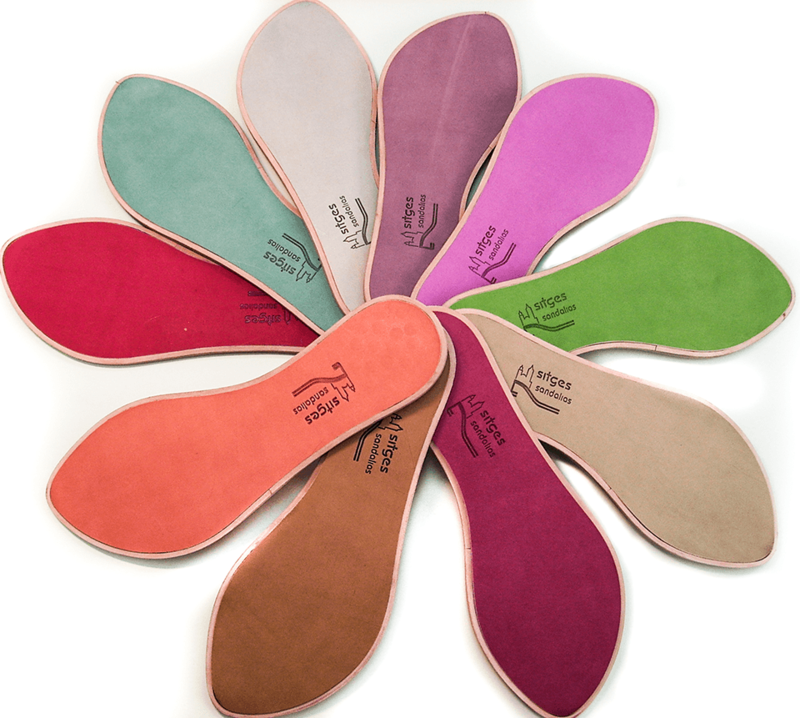 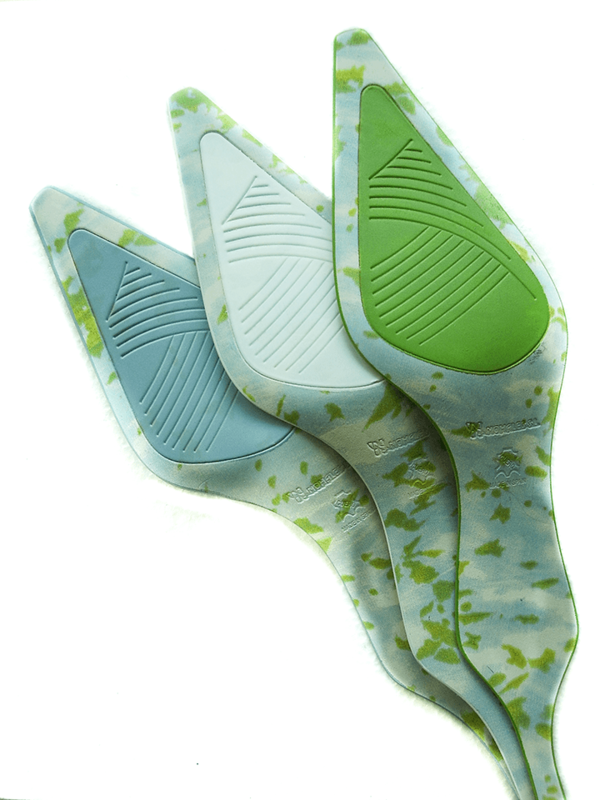 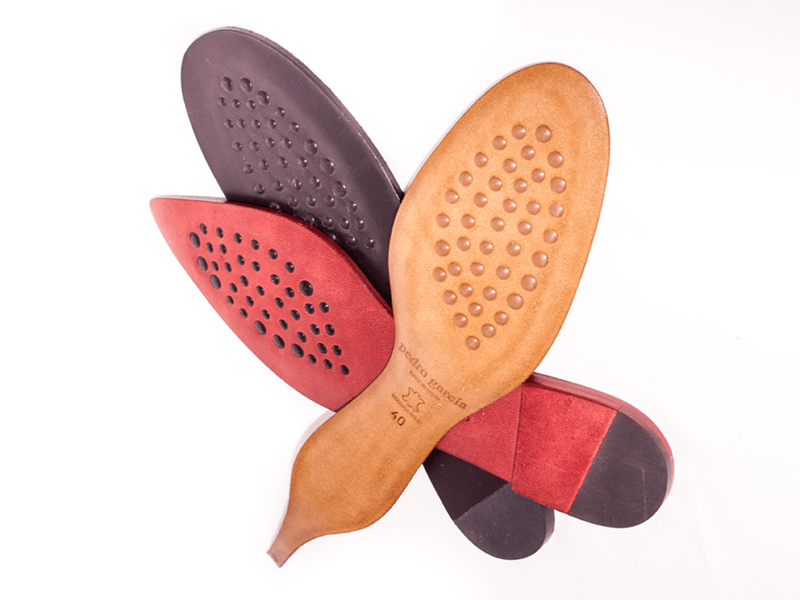 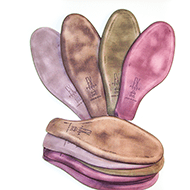 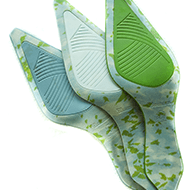 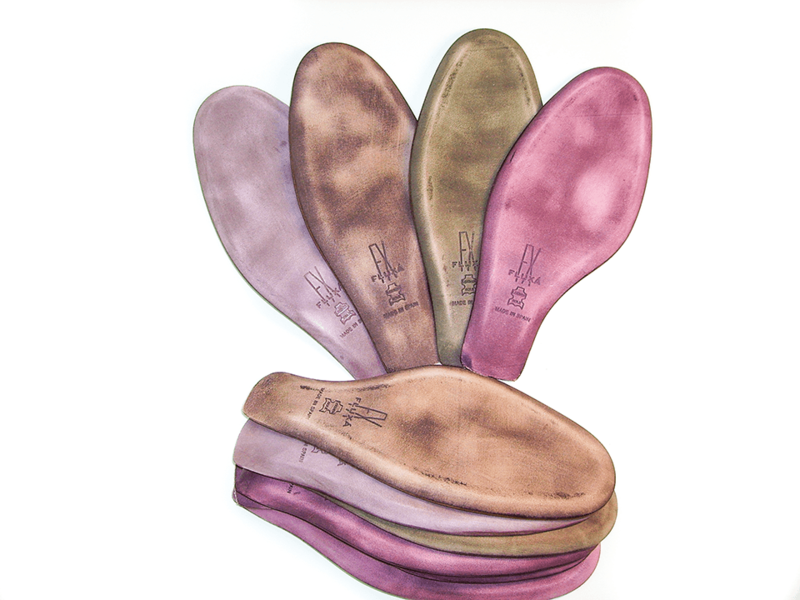 Our quote of production is about 1,800,000 pairs of soles per year. 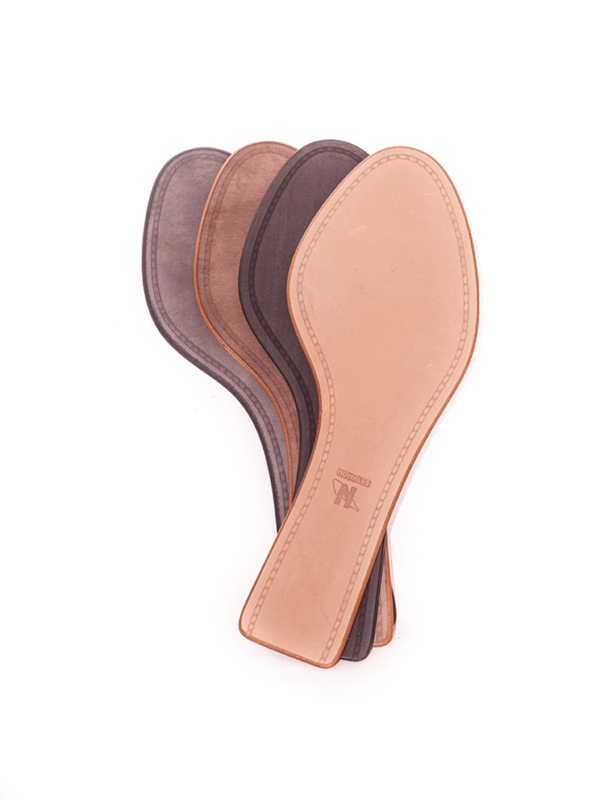 All of these depending on the demands and we always join quality to quantity.